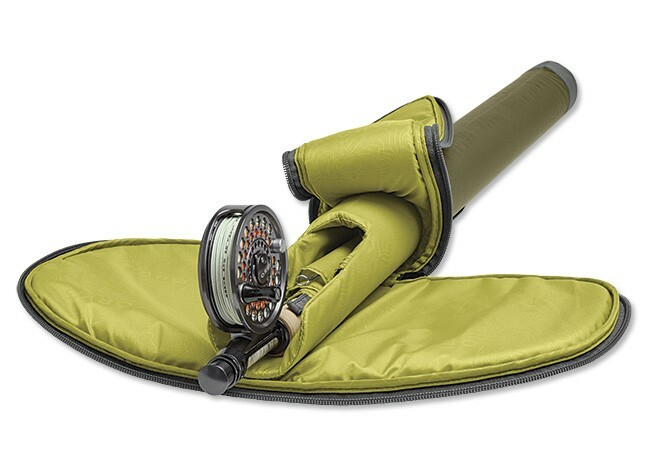 The best travel protection available for a rod and reel. A rugged PVC tube offers great protection for the rod while a padded top protects the reel. Features a large carry handle, and small zippered pocket to stash keys, tippet, leaders and small accessories. 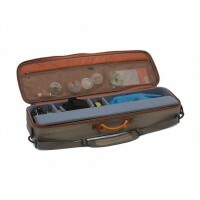 Double case features a removable and adjustable shoulder strap.